Lviv is a unique combination of Western and Eastern cultures. 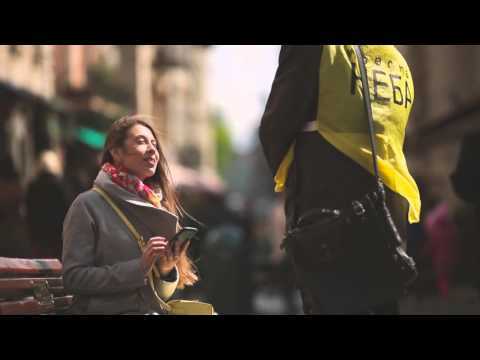 Where else one can see such wonderful samples of Ukrainian, Polish,Armenian, Jewish, German, Austrian and other cultures within a span of a 10-minute walk? 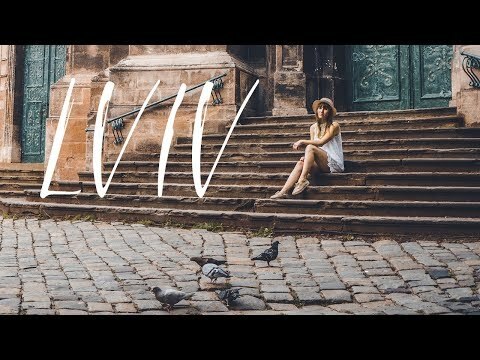 Lviv is a hidden pearl of Europe, which is slowly being discovered by the world. 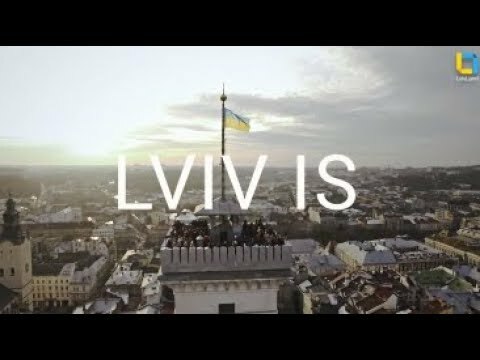 Even experienced travelers say that for them Lviv is one of the most unexpected discoveries. 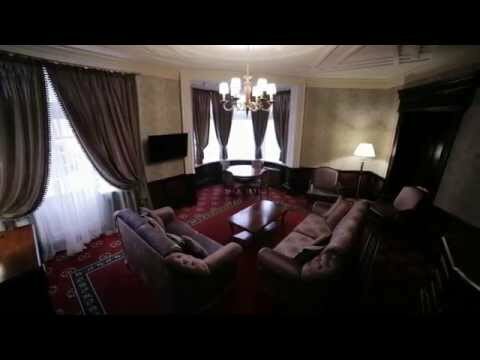 Lviv is a city of great monuments of architecture, magnificent temples, ancient squares, cozy streets, museums and galleries with unique artistic treasures of various historical epochs of world civilization. Lviv is a tourist center. In the city of Lev, they carefully preserve the cultural heritage of the past while at the same time trying to meet the requirements of the present.